If you have a low credit score it can be difficult to get the comprehensive car loan you deserve! A variety of factors influences credit scores, and if you're currently suffering the aftermath of repossession or a divorce, the last thing you want to worry about is how to acquire a quality auto loan that doesn't stretch you financially. Bronx Honda understands this plight, and we're here to help! 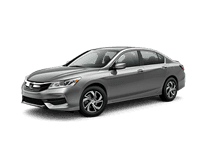 Our friendly Honda dealership has helped numerous drivers secure the loan that gets them into the Honda Accord they've always wanted, and we are eager to assist you! Allow our team to help you buy a used car, visit our dealership in Bronx, NY today! 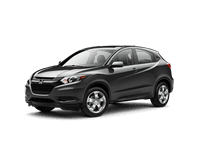 Bronx Honda wants to help you secure bad credit auto loans. Start the process from the comfort of your couch, take some time to fill out our online credit application. Our professional team will be notified once we receive your application and one of our knowledgeable team members will get to work. 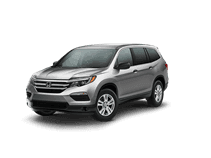 Bronx Honda has established professional relationships with a range of credit lenders and financial institutions so that we may track down all your loan possibilities. 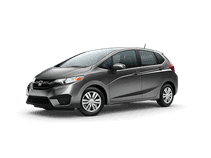 Our team will work hard to get you into the Honda you have your eye on and with a realistic loan that helps you rebuild your less-than-perfect credit rating. We'll start exploring all your options and contact you as soon as we have some viable choices. If you'd rather speak to one of our associates in person, make the short trip over to our New York location, we are always happy to speak with our customers and can't wait to show you around our Honda dealership. We can go over the credit rating classifications, talk about where you stand, and explain all the terms in an easy-to-understand way. Let us break down the approval process and help you take charge of your financial future! 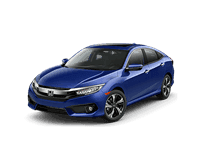 Bronx Honda not only offers bad credit car loans, but we also have research information, Honda services, and can even help you value your trade-in! Bring in your reliable Honda vehicle and trade up for a sleek new Honda CR-V. Our team will help you with our fair trade-in process and introduce you to some stylish options. After you cruise around for your test drive, drop by our finance department so that we may assist you in securing the bad credit car loan you need to take home your next ride! 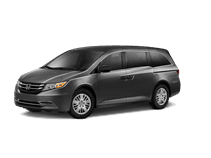 Explore NYC in style, drop by Bronx Honda to have all your vehicle and auto loan needs met today!